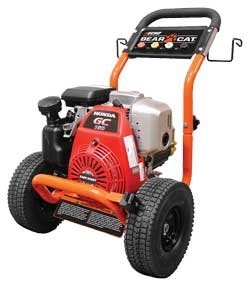 The ECHO Bear Cat PW2700 pressure washer is the perfect size for residential use. 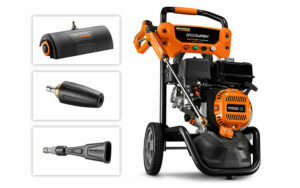 It comes with everything you need to get cleaning! 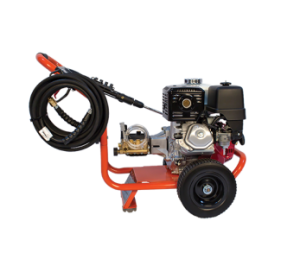 The ECHO Bear Cat PW3000 pressure washer can handle jobs small to tall. 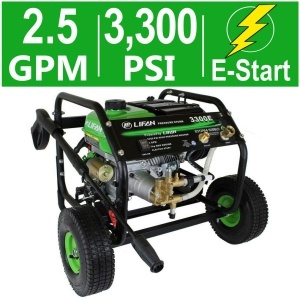 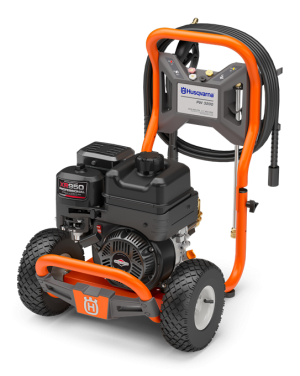 This mid-sized pressure washer boasts 3000 psi and can handle tougher residential jobs, and is so powerful it can be used in a professional setting as well! 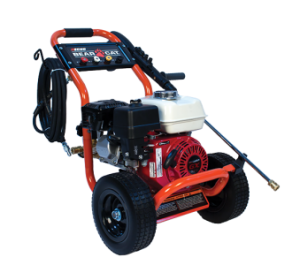 The ECHO Bear Cat PW40000 pressure washer is a commercial grade washer designed for professional use. 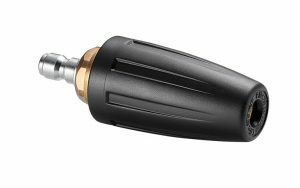 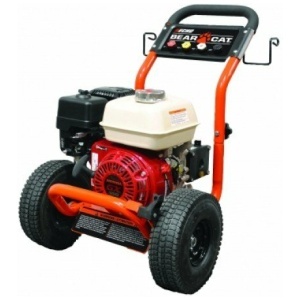 With a powerful 4000 psi, this machine can get just about any surface clean quickly and easily. 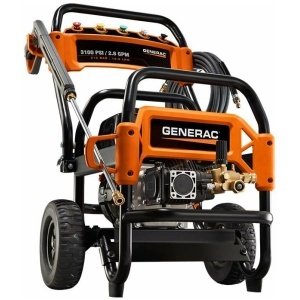 This GENERAC 3100PSI is a professional grade power washer and is just right for cleaning around the house, at work, or on the farm. 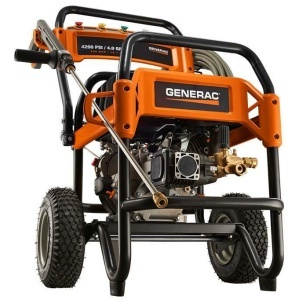 This GENERAC 4200PSI pressure washer features 12″ pneumatic wheels and professional-grade spray gun complement the powerful 420cc Generac OHV horizontal-shaft engine. 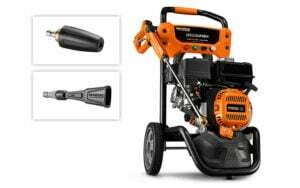 Whether you’re washing the car or refreshing the appearance of your home and surrounding landscape, the Generac 3100 PSI pressure washer with Electric Start boasts auto choke and electric start capabilities to simplify the starting process and promote smooth product operation. 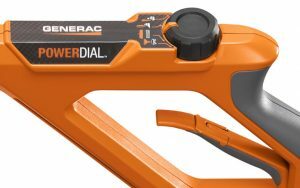 The GENERAC Onewash with powerdial 3100PSI power washer is ideal for cleaning everything from patio furniture to siding to decks around the house. 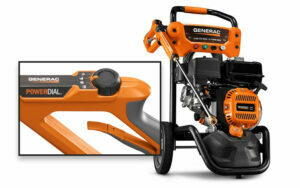 Generac’s SpeedWash™ 2900psi residential grade pressure washers provide you with a complete washing system featuring best-in-class cleaning power. 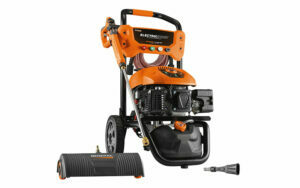 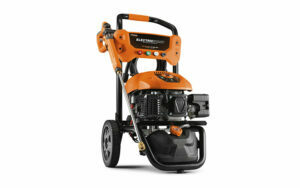 Husqvarna Pressure Washers make any outside cleaning job easier and faster for you.